Welcome to Emerging Minds Community Trauma Toolkit. 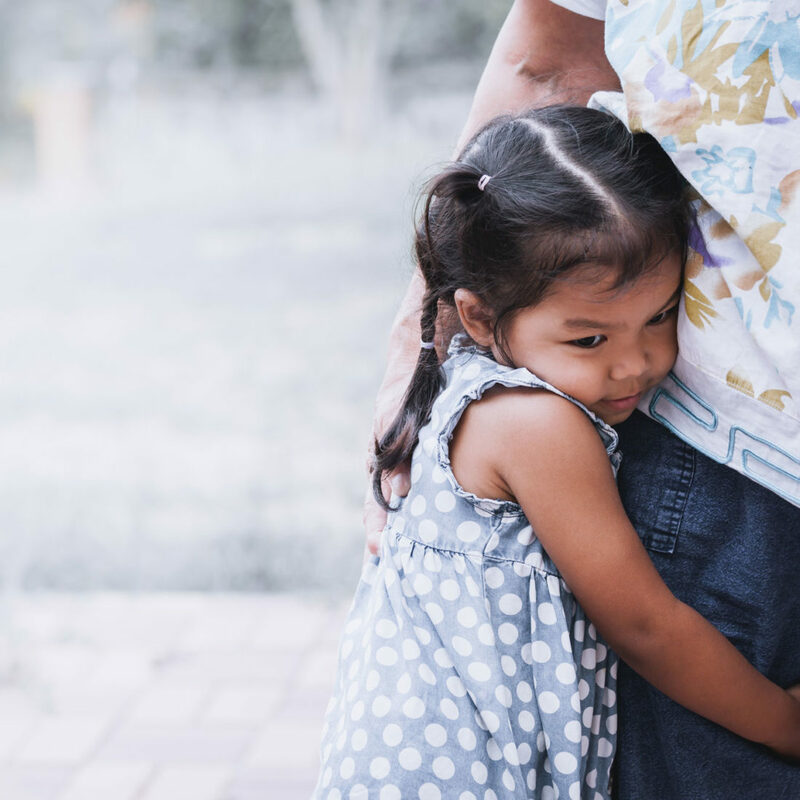 This toolkit contains resources to help and support adults and children before, during, and after a disaster or traumatic event. It will help you understand some of the impacts of disaster and how you can help lessen these impacts. Emergencies and disasters are extremely stressful and it is normal to feel overwhelmed. Children, even infants, can also be affected. They depend on the adults around them for safety and security, and will need reassurance, care, and opportunities to share their feelings. These resources provide a starting point for you to help children navigate the different stages of a disaster. Print the toolkit overview here.